These three styles offer a fantastic diversity of flavour profiles, mouthfeel, and finish as well as a wealth of colours and aromas (important, as we all ‘drink with our eyes’ and ‘taste with our nose’ before the glass even reaches our lips). 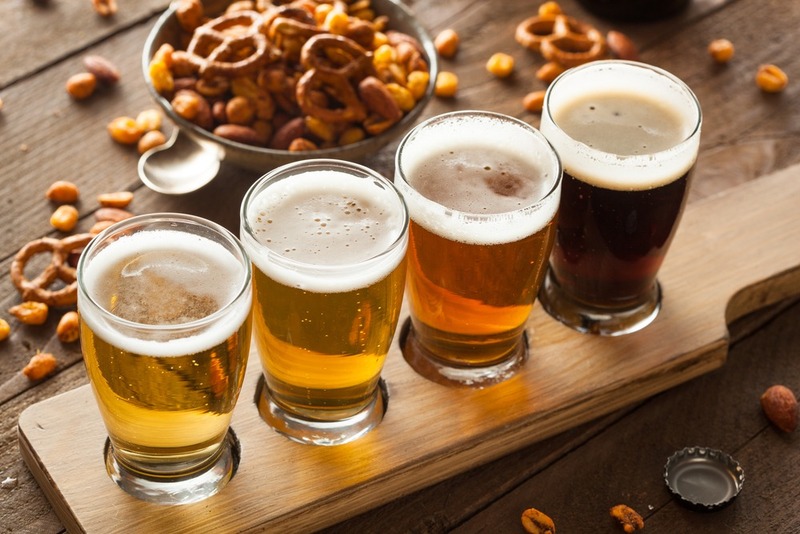 The creativity and expression that these characteristics offer is what has drawn so many people to the products: – as brewers, as retailers, as restaurateurs (beer pairs exceptionally well with a wide range of foods), and as consumers. The craft movement has reinvigorated the market and, last year, accounted for 6.5% of total UK beer sales. But what about the term ‘craft’, then? It is, perhaps, an overused term but the market has to be able to differentiate between products that are created by hand using traditional methods from those that are mass produced using automated industrial processes. The supermarkets have also been on the case using the term on a wide range of branded products produced in collaboration with larger brewers. This is why, I suspect, lager has historically had such a bad name with the CAMRA brigade. Whilst kegged bitters have been ousted by far superior craft ales, the market for craft lagers is only starting to emerge. This is probably because they are more difficult to produce commercially – they need accurate temperature control and can take around 4 times longer to condition than ales. Nevertheless, lager sales accounted for 75% of beers sales in the UK in 2017 so perhaps CAMRA will, eventually, embrace crafted lagers as a quality beer style. Unfortunately, many people feel that the term ‘craft’ has been hijacked by the bigger commercial breweries who want a slice of the market that smaller artisan brewers have resurrected. They have done this by buying out successful craft breweries and incorporating the brands into their portfolios but also by simply creating pseudo craft labels to attract unsuspecting customers. This also raises the question of at what point a growing brewery, such as Brewdog, ceases to be a ‘craft producer’. 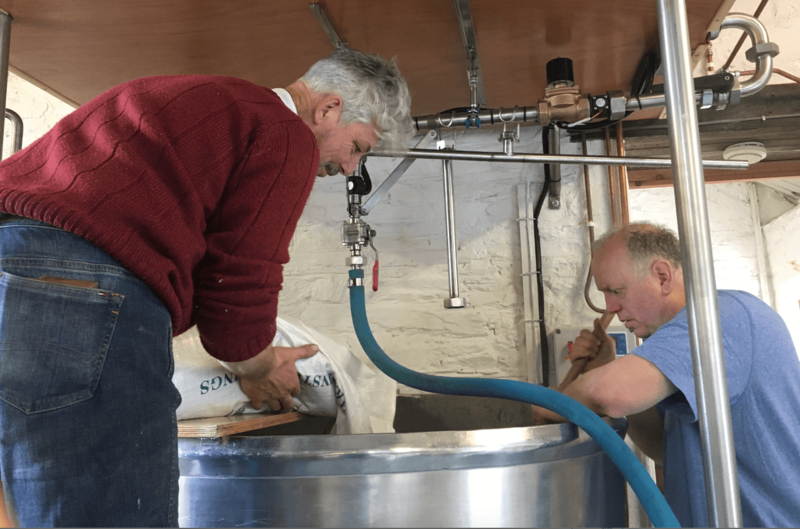 The Society of Independent Brewers (SIBA) launched its Assured Independent British Craft Brewer programme to address this issue. 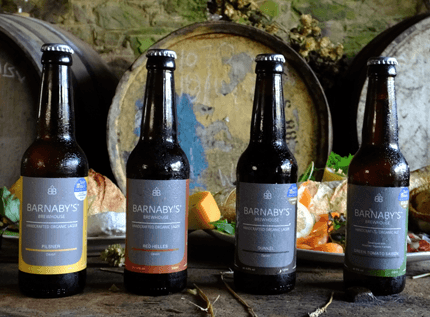 At Barnaby’s Brewhouse we still do everything by hand (yes we have built some clever technology to help with quality control but everything from brewing to packaging is done by hand). We use organic ingredients. We ferment at the right temperatures and condition over time. We propagate our own yeast and we don’t use any process aids. 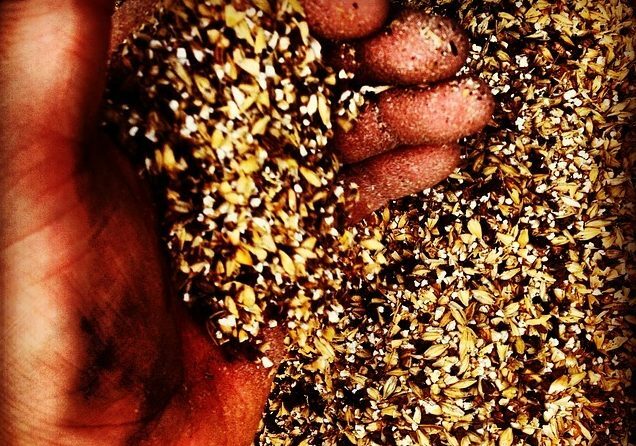 We own our own brewery and produce in small batches. So yes, we think we make ‘craft’ beer. However, with the term being so widely used now, we have taken the decision to rebadge our beers as ‘Handcrafted’. Hands off big guys!